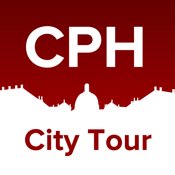 A guided tour to the beautiful city of Copenhagen. You will be given directions to key attractions and read more about them when you arrive. Will only work in Copenhagen, Denmark.